A coalition of officials met in Zimbabwe this month to discuss a little pest that has become a big problem. The fall armyworm has spread through Africa over the course of the last year and it has had devastating effects on crops. Experts fear that globalization and climate change are setting the caterpillar up to spread into Europe as well. Native to Central and South America, the fall armyworm (Spodoptera frugiperda) has been identified in 12 African countries over the last year. Researchers are uncertain how it arrived in Africa but trade networks are considered to be the most likely route. Crops like maize (corn), millet and sorghum have been particularly wrecked by the caterpillar on its new continent. Brazil spends an estimated $600 million a year to keep the fall armyworm from overwhelming its crops. For economically smaller nations, that’s a tall order. So far, 290,000 hectares of cropland has reportedly been destroyed in four countries in Africa. The drought linked to the El Niño weather system of 2014–16, followed by the current high rainfall associated with the related La Niña system, created the “perfect conditions” for armyworm outbreaks in Africa, says Wilson. “With global climate change, we can probably expect more of these fluctuations in temperature and rainfall,” he says. “In addition, with increased global trade and travel, we can expect greater movement of pests within and between continents.” This could be exacerbated by food shortages that stimulate great movement of agricultural produce. Mulila-Mitti notes that the FAO has observed a rise in the spread of invasive species, particularly in sub-Saharan Africa. The Africa office of the Food and Agriculture Organization (FAO) of the United Nations organized the emergency meeting. “The meeting in Harare was basically aimed largely at strengthening preparedness for the countries,” Joyce Mulila-Mitti, the FAO’s crops officer for southern Africa, told Nature. For the immediate future, sixteen countries committed to plans for increasing resources for managing pests that affect crops. The threat of it spreading to Europe could be a blessing in disguise for those who are attempting to rally swift action. 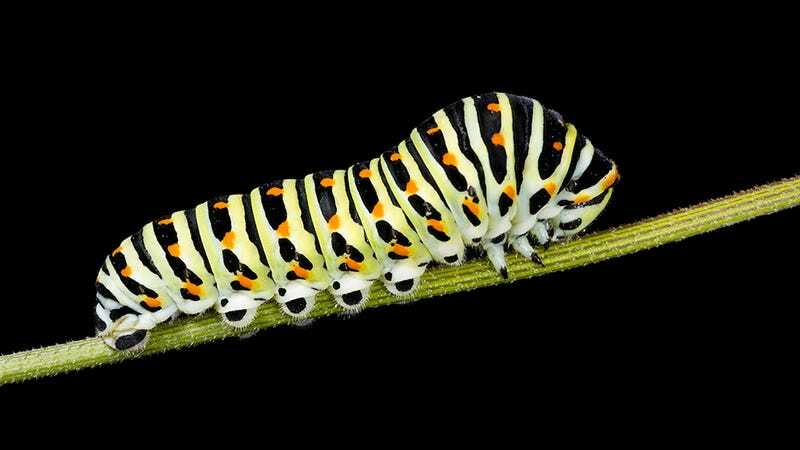 The caterpillar is known to eat over a hundred different plants and would likely thrive in southern Europe’s climate year round.